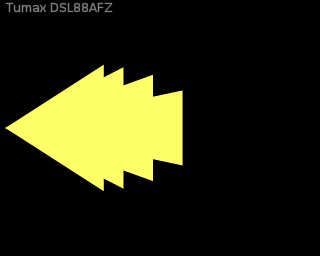 This flash has almost no features, and those it does have are very basic. You want zoom? You physically move the reflector. Simplicity can be a strength, and this flash seems like a very strong contender vs. the Pentax AF200FG. Unlike other Tumax flashes, I have seen few complaints about reliability, but the sample size may just be too small. See also the Metz 36 AF-5.